La Baldufa will perform at the Grec Festival with its latest creation, My Father is an Ogre. Performances will take place on 14th and 15th July, at 6pm, at Sala Pina Bausch in Mercat de les Flors. The show is a coproduction of Grec Festival and Théâtre de l’Archipel in Perpignan. Directed by Jokin Oregi once again, My Father is an Ogre talks about the wickedness of the good and the virtue of the villains, as well as punishment, guilt, solidarity and justice. It’s a journey to the country of Ogres, a song of hope and a story of redemption. 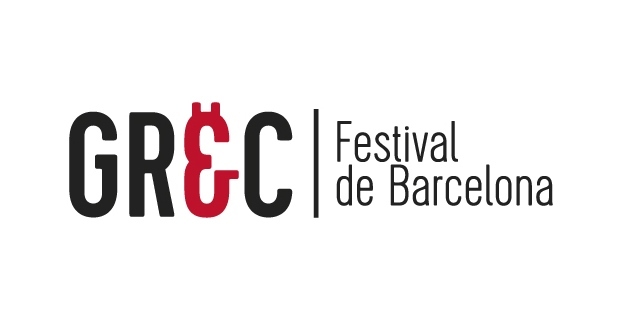 We take the opportunity that we have in Barcelona, within the framework of such a prestigious festival as Grec!